Um, hoomin, how about you keep that story to yourself, eh? That's just too weird even for me. Boy they have big ears - I was just whispering my story .. The volume of the stories is no doubt magnified by the large ears, but sounds like bunny ears also hear the 'weird' more intensely too. Gonna be more careful what I say around the lagomorph set! I imagine it is easy to overstep boundaries with your bunnies. They seem so understanding, if disapproving. 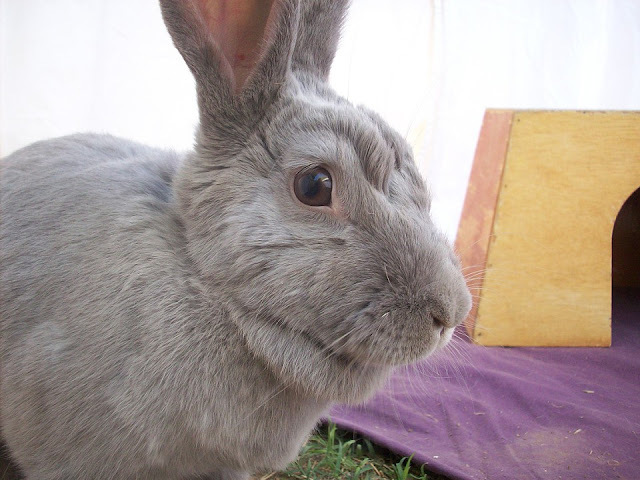 But do use some tact and stick to topics of interest to rabbits, such as snacks and treats and meals.